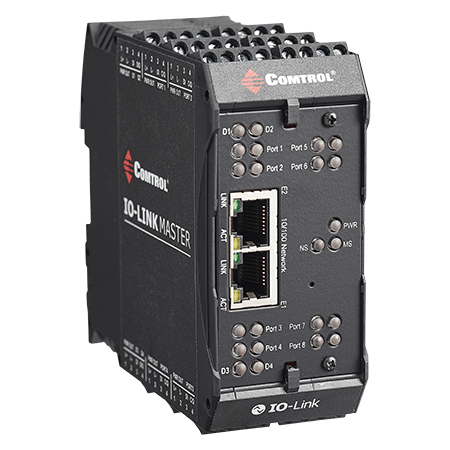 Comtrol’s IO-Link Master provides the most versatile industrial IO-Link Master gateway solution for the OPC UA protocol. 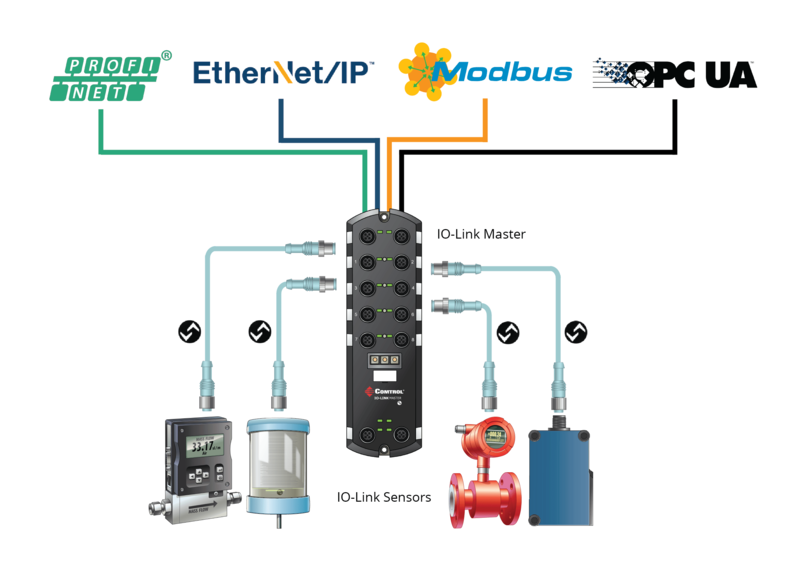 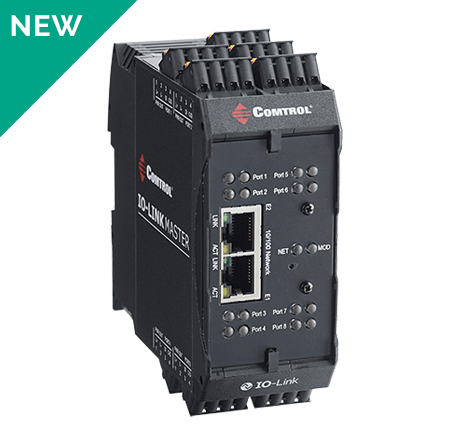 The IO-Link Master OPC UA series combines the benefits of the IO-Link standard, OPC UA and additional use of EtherNet/IP™, Modbus TCP and PROFINET IO protocols simultaneously. 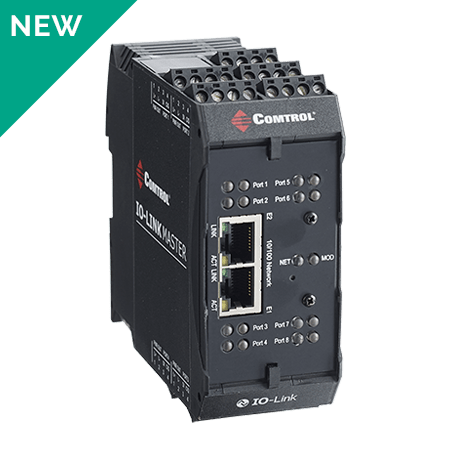 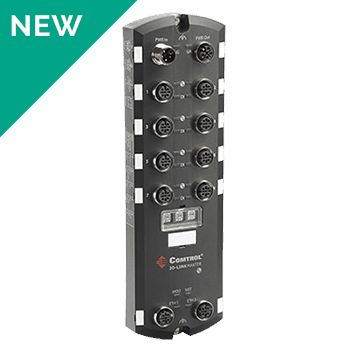 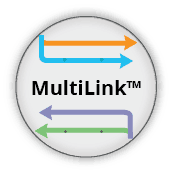 Comtrol’s IO-Link Master allows you to solely use OPC UA, without a PLC involved, which saves on hardware and software costs. 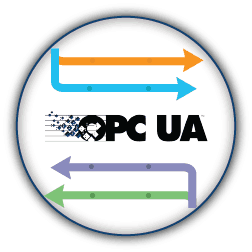 Send IO-Link or Digital device information directly up to software systems such as Ignition, GE Proficy, Wonderware, Iconics, or any others supporting OPC UA.